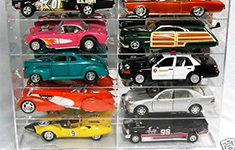 Model Car & Acrylic Display Cases | Carney Plastics, Inc. Welcome to Carney Plastics Inc.
Based in Youngstown, Ohio, we are proud to serve customers throughout the United States and internationally, and we are committed to excellent workmanship, friendly customer service and prompt responsiveness to our customers’ needs. 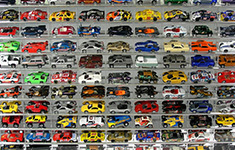 With over three decades in business, Carney Plastics is able to offer unparalleled services. Every product we make is the result of years of knowledge, skill and experience, and we’re capable of producing everything from single part prototypes to large-scale quantities depending on our customers’ needs. 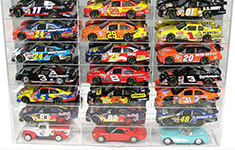 As a premier plastics supplier, we’re here to serve you. 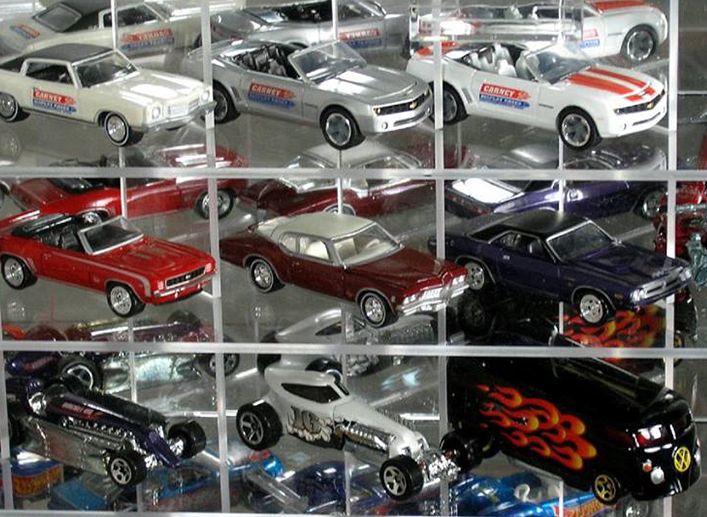 Carney Plastics specializes in the design, fabrication, sale and distribution of acrylic display cases for diecast model cars, including Hot Wheels, and NASCAR diecast as well as plastic promo models and slot cars. 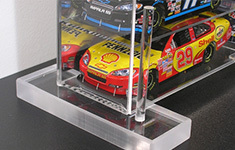 Although our acrylic display cases have found their niche protecting and displaying die cast cars and trucks, we also make display cases for trains, models, and all sports collectible memorabilia. Please contact the team at Carney Plastics today to learn more about what our company can offer your business, organization or individual needs!